Might as Well Have the Best. 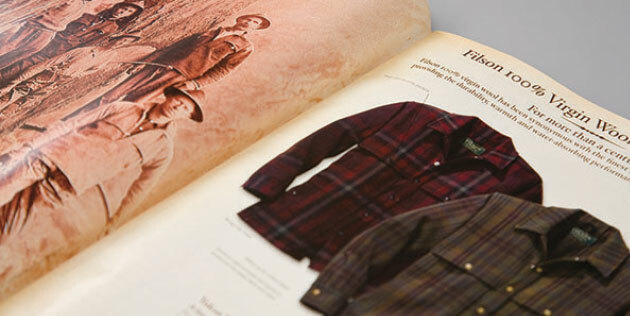 Living and working in the rugged outdoors requires some pretty hearty clothing. 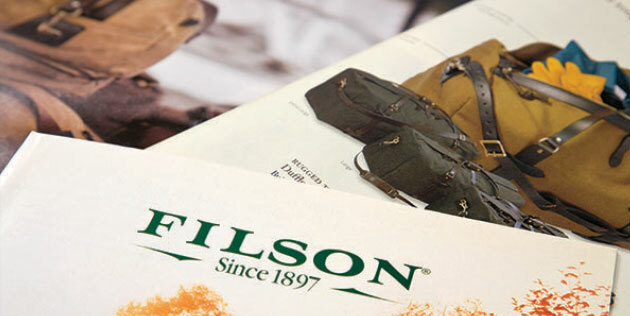 And when people think of clothing that stands up to the elements and looks stylish they think of Filson, one of the Northwest’s premier outdoor clothing companies since 1901. 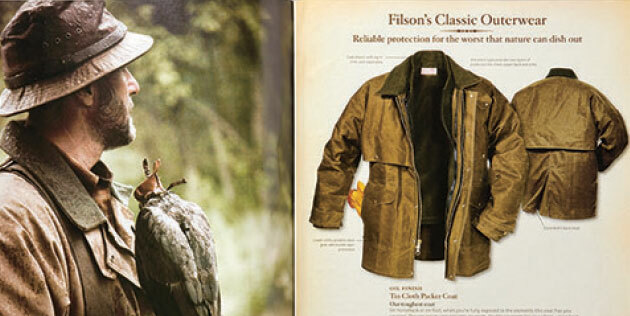 Arscentia was challenged to refresh Filson’s print catalog and tell the rich, iconic history of this great brand. Our redesign was well accepted, improved sales and solidified brand sophistication for the company’s customers.